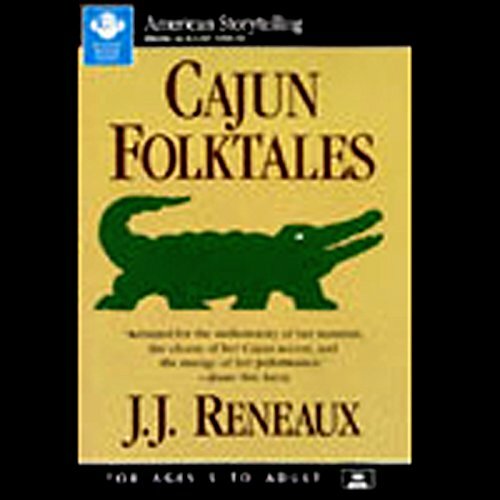 Showing results by narrator "J.J. Reneaux"
Nationally acclaimed storyteller J.J. Reneaux grew up Cajun for true, surrounded by the stories, music, food, and culture of rural communities in southeastern Texas and southern Louisiana. A traditional storyteller who collects by word-of-mouth, Reneaux has developed her repertoire over years of collecting: on front porches, school playgrounds, and her beloved fishing trips, as well as at nursing homes, airports, and at neighborhood fais-dodos. 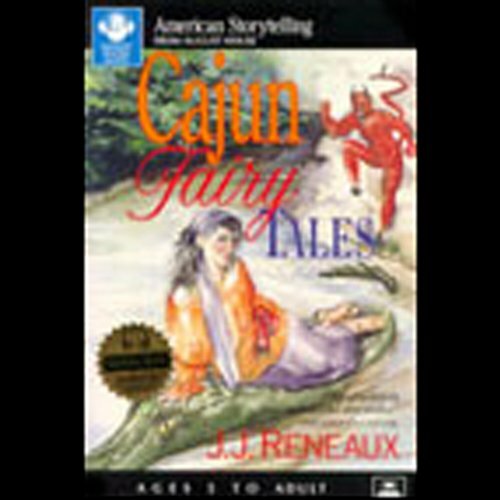 J.J. Reneaux uses her folksy charm and personal stories as bridges between traditional tales she relates with that spark of Cajun spice. 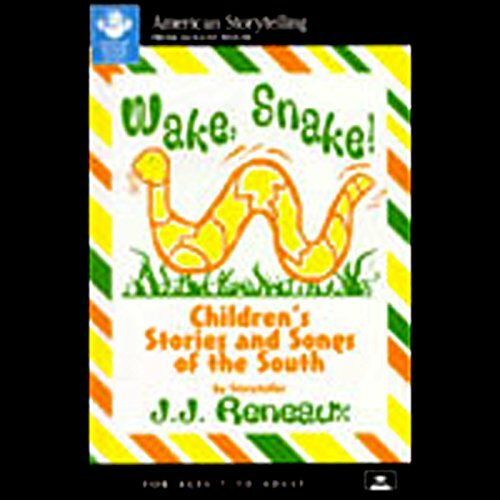 This delightful collection of children's stories and songs of the South features 12 traditional tales and songs drawn from the diverse Southern heritage: Cajun, Creole, African-American, Scots-Irish, and native American. In the land of moss, magnolias, and bayous, ghost stories suffuse the landscape like mist on a moonlit swamp. Swamp ghosts, hot-tempered villains and tricksters once lived there, and live on today in such blood-chilling stories as the six in this collection. 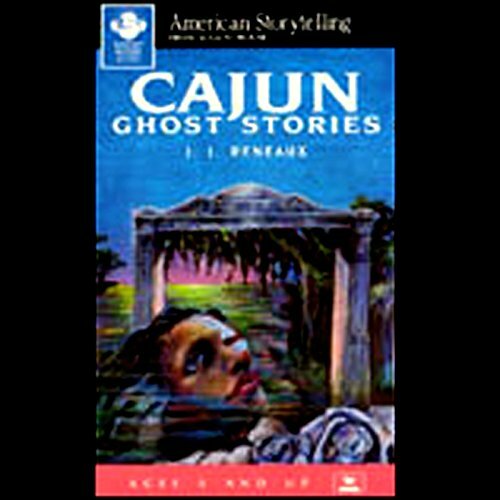 Nationally acclaimed storyteller J.J. Reneaux grew up Cajun for true, surrounded by the stories, music, food, and culture of rural communities in southeast Texas and southern Louisiana. A traditional storyteller who collects by word-of-mouth, Reneaux has developed her repertoire over years of collecting on front porches, school playgrounds, and her beloved fishing trips, as well as at nursing homes, airports, and at neighborhood fais-dodos.